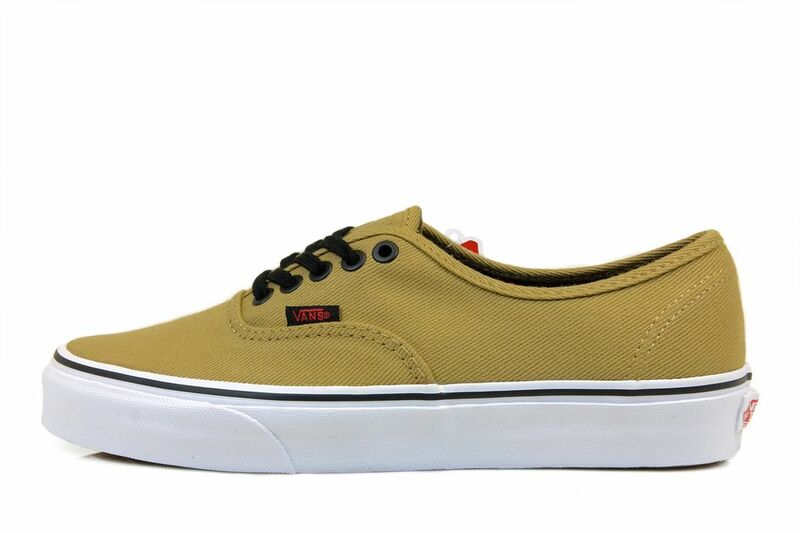 Classic Vans low top with zero padding around the tongue and collar. Twill upper with a gingham lining on a vulcanized outsole. Classics collection.